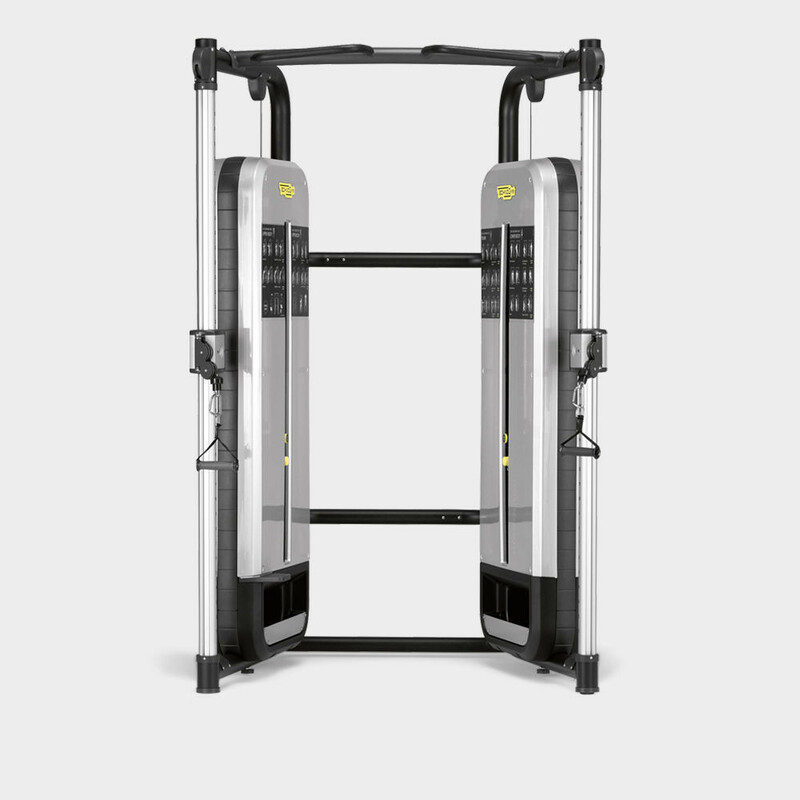 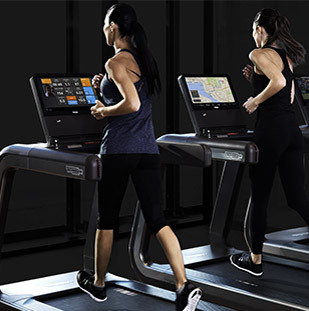 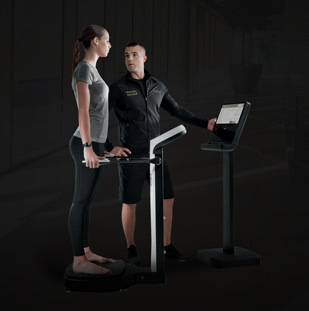 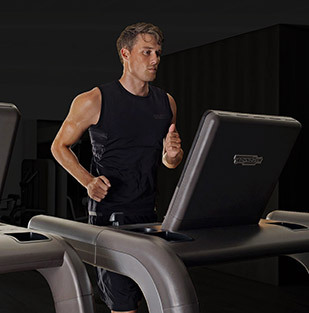 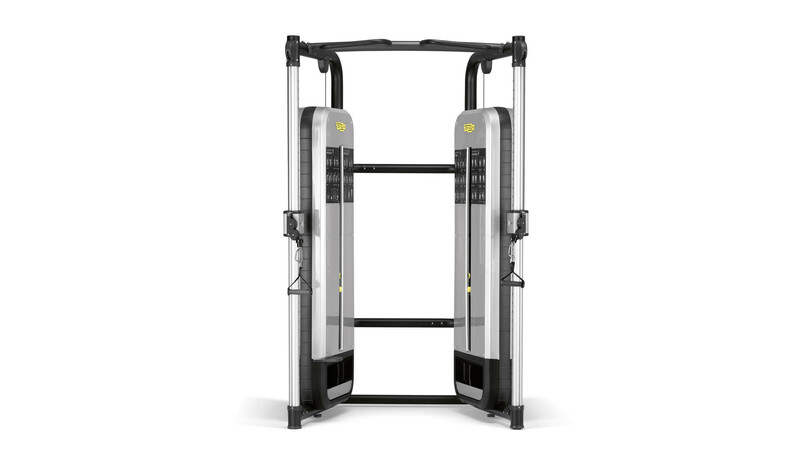 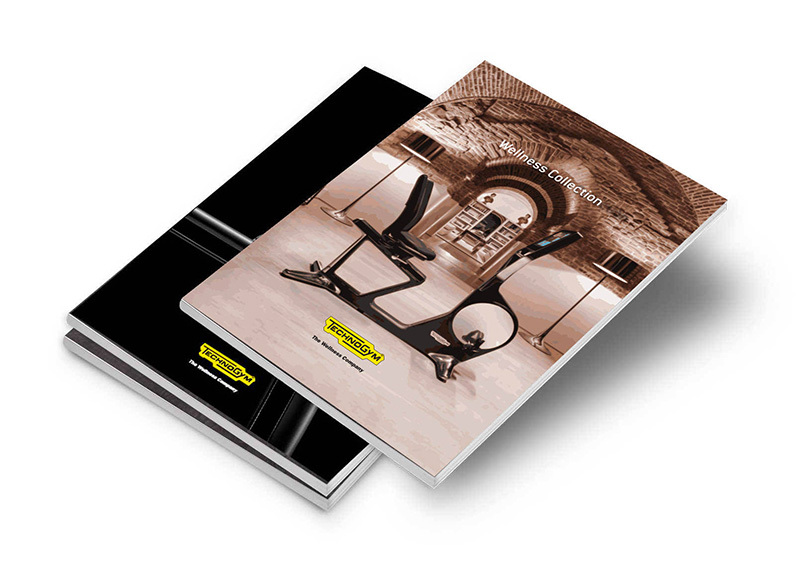 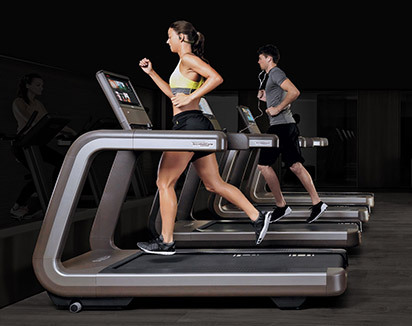 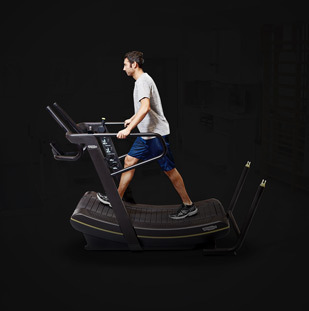 The Cable Stations range offers multiple solutions enabling facilities to optimise floor space and target a broader range of user needs with equipment designed to improve muscular endurance through motivating workout sessions and advanced exercising routines. 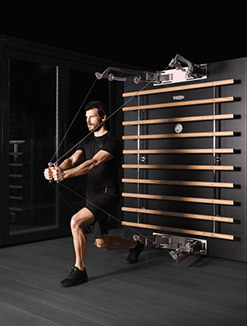 Cable Exit System enables effortless single-handed adjustments, contrary to most cable machines which require using both hands and a fair amount of strength. 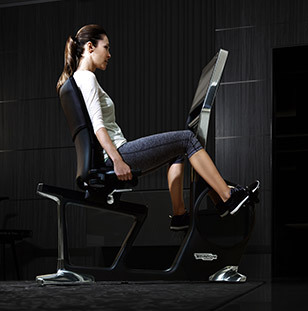 You can select between 36 possible cable positions according to your size and exercise routine. 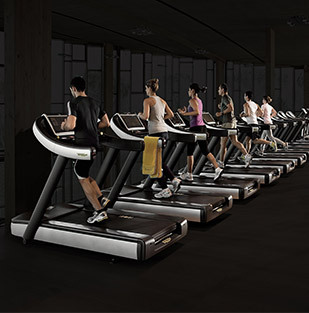 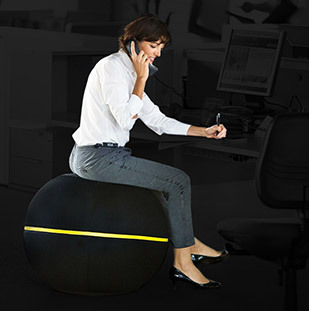 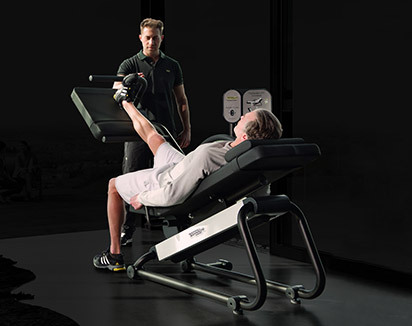 The innovative Power Mode System ensures a totally smooth movement. 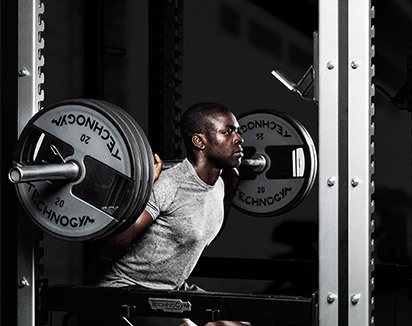 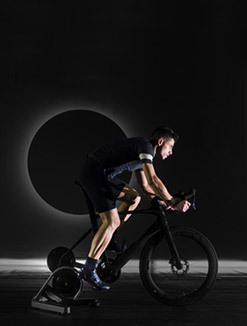 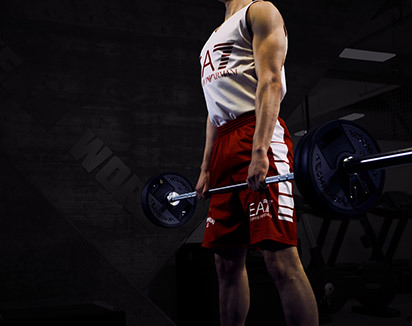 The special elastic cable used in Power Mode counteracts the effect of inertia caused by weight stack rebound, enabling you to perform explosive exercises safely and effectively. 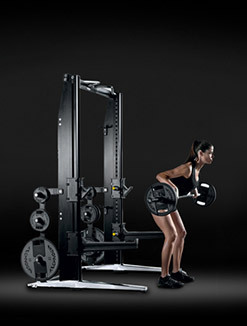 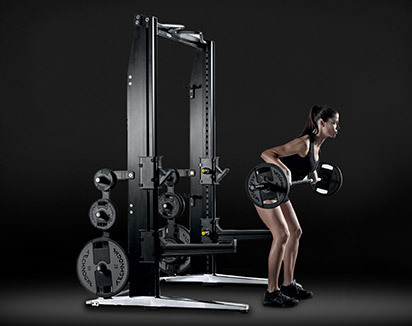 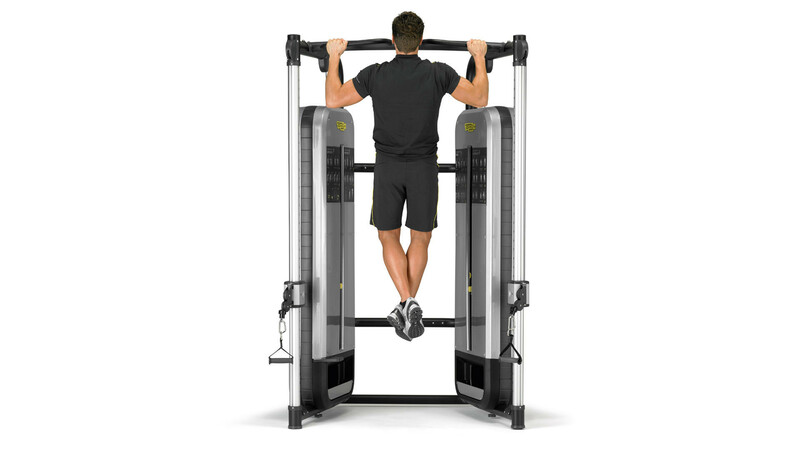 The equipment features two convenient accessory storage compartments located below the weight stack on either side. 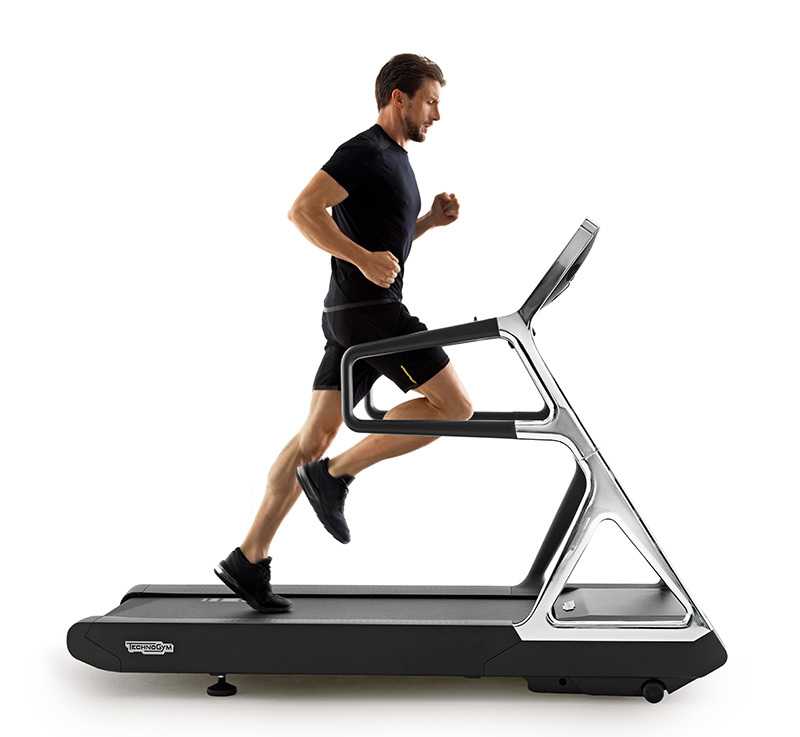 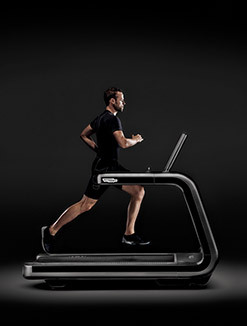 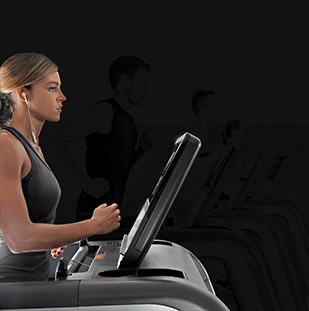 Users can easily reach and select different tools to enhance exercising variety. 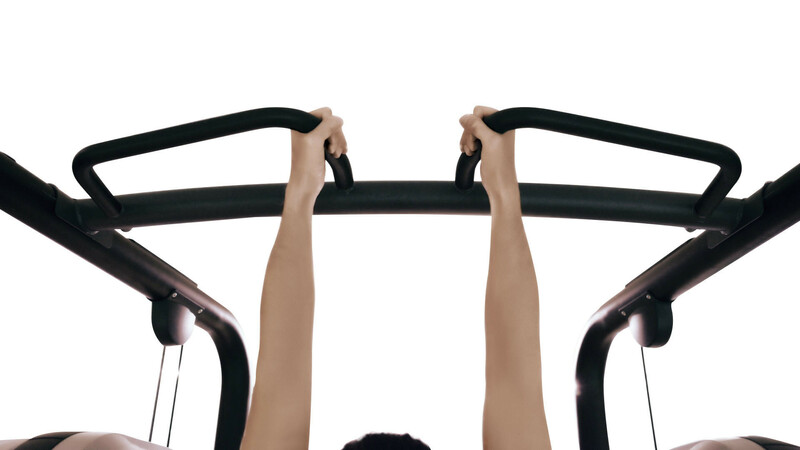 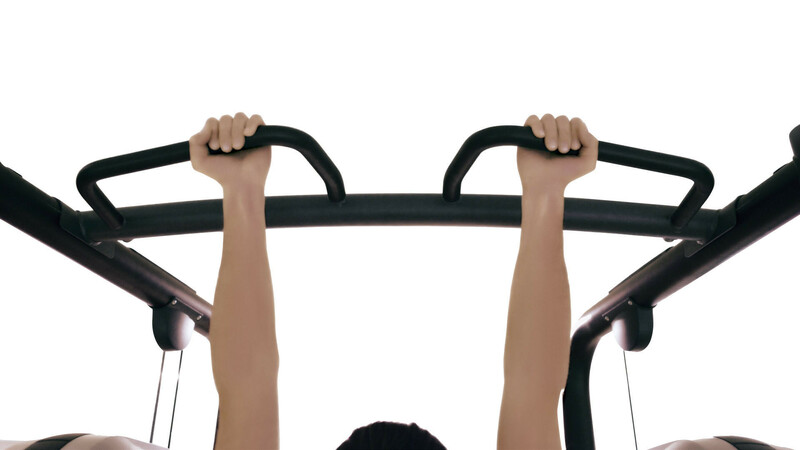 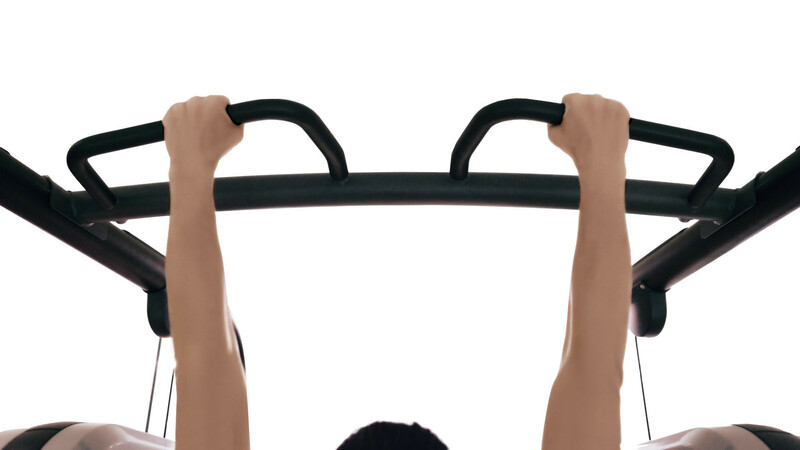 The Multi-angled handles for chin-ups offer diverse grip options to perform specific movements to train different muscles. 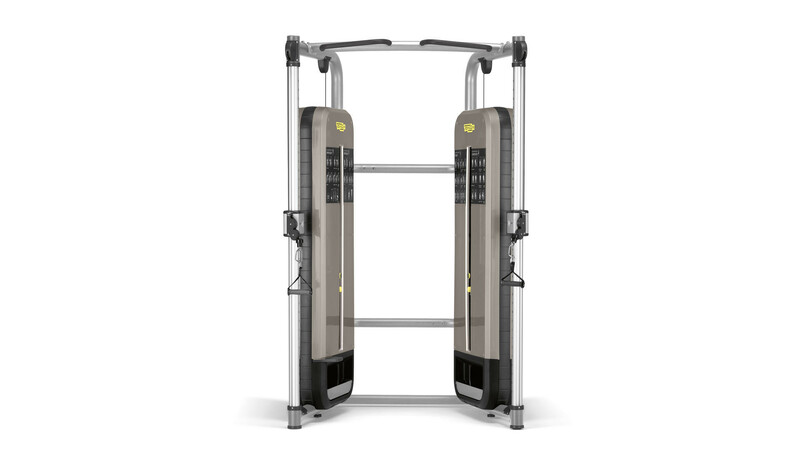 The integrated step makes reaching up for the handles easy and effortless. 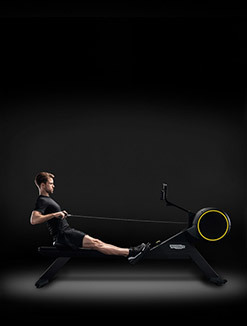 Want to know why CABLE STATIONS - DUAL ADJUSTABLE PULLEY gives you the best training experience?